Moore County, North Carolina Horse Directory - O Horse! We sell and provide proprietary equestrian products. This includes the original Legacy custom and made to order bridles and saddles. 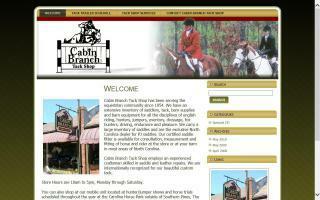 The custom horse, a complete line of equine clothing, custom tackrooms, and tackroom accessories. Anne Ryan custom riding apparel, such as shirts, hunt and riding jackets, fun ribbon belts, and accessories. Our inventory also includes quality stock products from Dehner and Vogel boots to Arista Equestrian and Essex riding shirts. We offer Austin Ryan riding apparel for men. Locally owned company offering to help with all your needs. Fence repair/new construction, barn repairs, or new construction. Willing to use a shovel, do general repairs, help with all construction needs, do tree removal, etc. If you have a need you can't get handled or would like to have handled by a professional, then please call. EQUI Mapping saddle fitting and correction using pressure mapping. Private and group evaluations. Clinics available. Accurate assessment, including conformation, tack, rider style and posture, and health history. 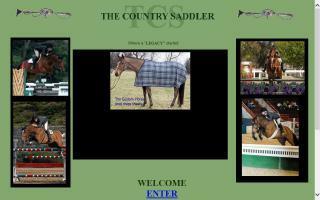 Will work with your equine vet, trainer etc. Also, performance saddlery by Specialized Saddles and Henry Miller (Amish built). 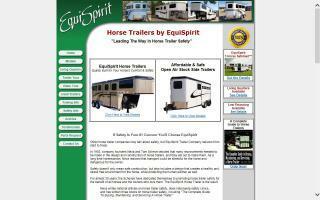 Demo saddles, showroom, and mobile unit in central North Carolina. Quiet county boarding on 20 acres. All new (as of Oct 2008) fencing, run-ins, and 8 stall barn. Specializing in retirement and lay up horses. Full care. All routine vet, worming, feeding, and trims included. TLC and lots of extras too other charge for. $300/pasture board (as of Oct 2008). Call for stall information. Offering some of the finest horse farms in the Southern Pines and Pinehurst area of North Carolina.